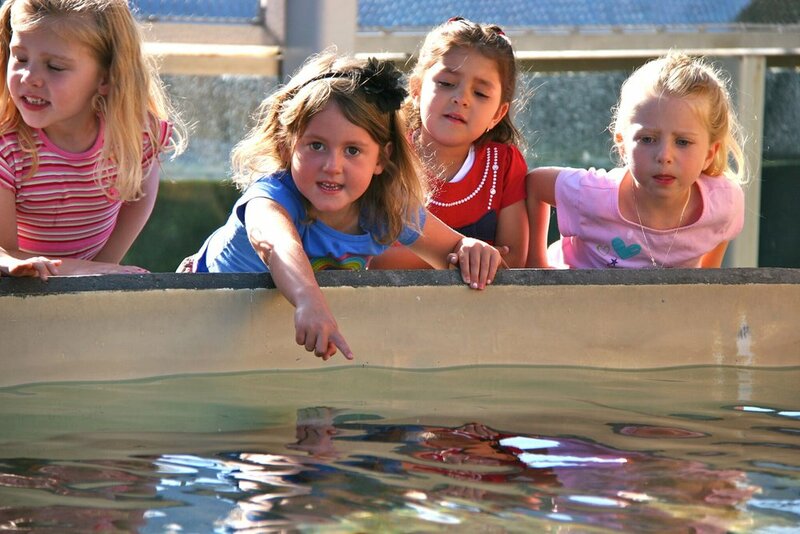 Parents can enroll their children in three winter day camps specially tailored to different age ranges during Aquarium of the Pacific’s Sea Squirt Winter Camp, Winter Day Camp, and Winter Teen Overnight. Children ages five to twelve have the opportunity to explore different animals and regions of the Pacific Ocean. "Day Camp will take children on a wondrous adventure into the depths of the Pacific Ocean through interactive learning at the Aquarium. Students will be able to explore marine life through hands-on activities, including games and crafts," said staff at the aquarium. Other activities include a behind-the-scenes tour, meeting animal care staff members, and helping take care of the animals that call the Aquarium home. Topics for Winter Day Camp include migrations, cold-water habitats, and polar bears. Sea Squirt Day Camp: January 2-4, 2018, 8:30 a.m. – 11:30 a.m.